Debris in the road, bad weather conditions, rock chips and more can all cause a damage to your windshield. It’s important to inspect your windshield regularly to ensure that it stays intact and small chips don’t turn into large breaks. 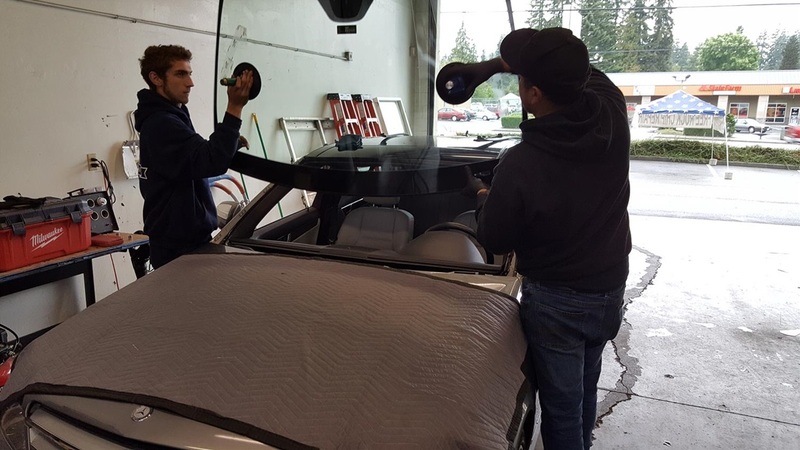 Leave it to the experts at Joe’s Glass Co. based in Everett, but with a mobile windshield repair service at the ready in Bothell, WA. 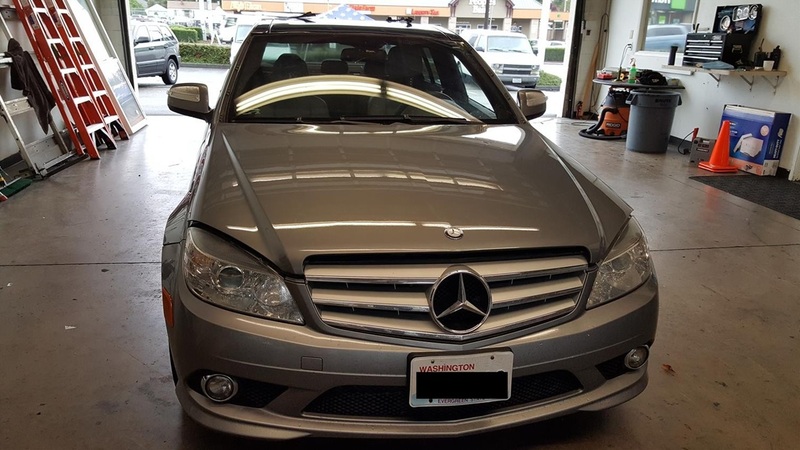 Contact us now and one of our auto glass repair professionals will meet you at your home, work or another destination in Bothell or the surrounding area. Our mobile service is available at no charge and we cover the disposal fees, too. 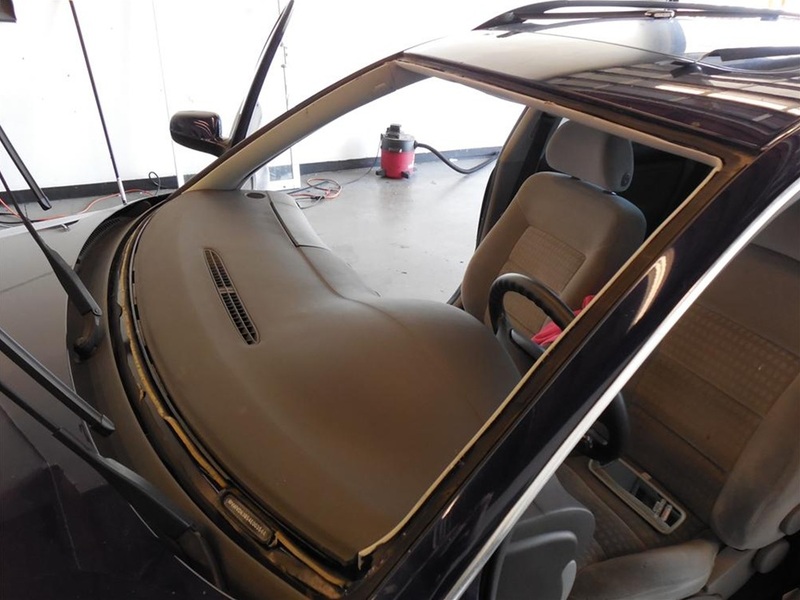 With more than 21 years of auto glass repair experience in the Bothell, WA area, our Joe’s Glass Co. professionals truly understand auto glass. Almost 75% of windshield damage can actually be repaired, not replaced. When we examine your windshield, our goal is to quickly assess the damage and repair (not replace) the damaged site, if possible. 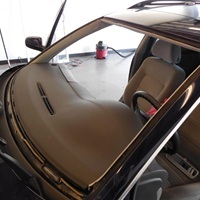 As long as the crack or chip in your windshield is not directly within your line of sight, there is a good chance we will be able to repair the damage for you. This not only saves you hundreds of dollars in repair fees, but also can be done relatively quickly. 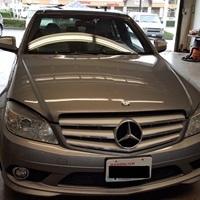 In most cases, we offer same day service in the Bothell area. 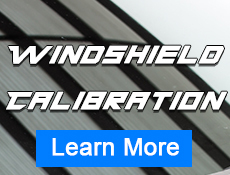 Our approach to repairing windshields is simple. We inject a thin resin into the damaged area in order to create a smooth finish. We do not drill holes into your windshield like some other auto glass repair companies do in Bothell. 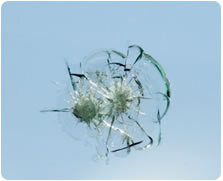 This can sometimes cause more damage and result in a full replacement of your windshield. Our windshield repairs come with a lifetime guarantee. That’s how confident we are in our work. We hope that you choose Joe’s Glass Co. in Bothell. If your repaired windshield does continue to crack or chip, we’ll credit you the cost of the repair and put it toward a completely new piece of glass for your windshield.